Please contact me on 01635 826320 for more details. 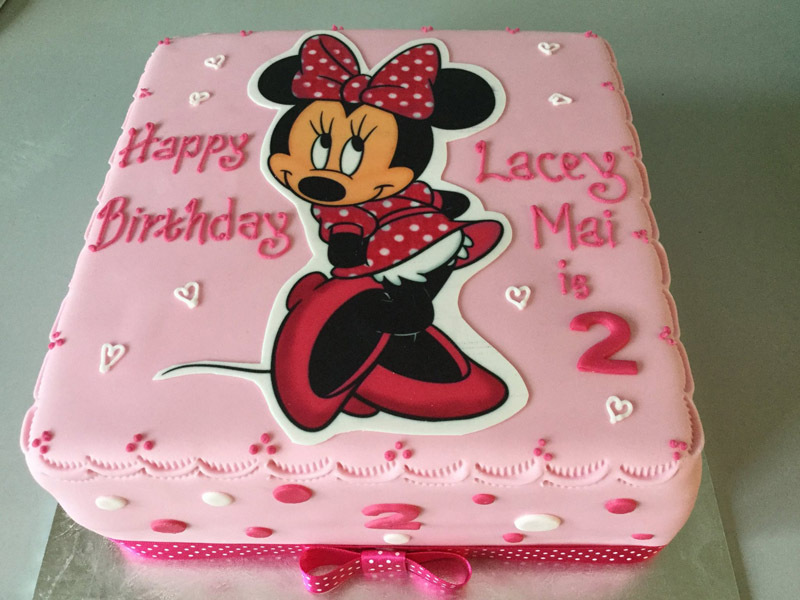 Delicious Dial A Cake is a cake making and decorating business based in Thatcham, near Newbury. We produce an exciting range of cakes, that include; Wedding Cakes, Birthday Cakes, Cup Cakes, in fact we make cakes for just about every occasion.